Unlock the secrets to your unique physiology for optimal diet, training, and recovery! Our expert analysis is available for all athletes . Don't let a micronutrient deficiency slow you down. 1. Select one of our customized athlete blood panels and complete an online athlete questionnaire to capture information unique to you. 2. Present to Labcorp with your lab slip during business hours (without an appointment) anywhere in the United States. Find a Labcorp near you! 3. 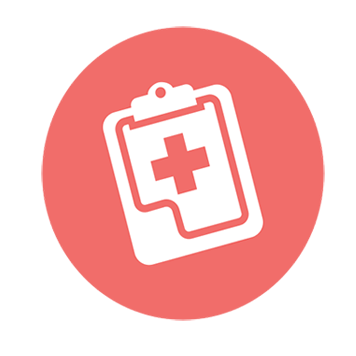 We will analyze your blood test and deliver a customized report with action steps and detailed expert analysis. Our most premium offering. 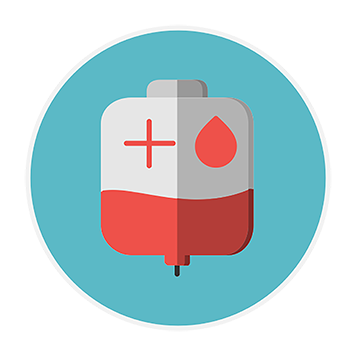 This includes our most informative blood test, the Gold Panel, plus a pre panel consult, a dispatch phlebotomist to your home or office, and a post panel consult. Best Use: Use this as your initial ABT test and/or yearly during the pre-season to establish baselines. Our Platinum Panel sets a new standard in Athlete Testing! We’ve combined genetic testing with blood analysis to provide a comprehensive analysis o micronutrients (vitamins and minerals) utilization, critical to optimizing performance. This combination is used to determine the ideal nutritional strategy specific to your physiology. BEST USE: Determining a long-term nutrition plan. Our most informative blood test, the Gold Panel, is often referred to as the Baseline Panel or the Pre-Season Panel. This panel provides analysis of dietary and supplement needs, training tolerance, recoverability, and competition readiness. This is the information you need to lay out the perfect plan for your best season! Best Use: Use this as your initial ABT test and/or yearly during the pre-season to establish baseline levels. Over the years the Bronze Panel has earned the nicknames Pre-Competition and/or Pre-Race Panel. The Bronze Panel provides a basic “systems check” of the most critical blood markers related to performance. Although the Bronze Panel does not provide many long-term recommendations, it does cover the basics to ensure you are at the top of your game for the next 6 weeks or so. Best Use: Best use of the Bronze Panel is as pre-race panel for endurance athletes 6-8 weeks prior to race day, or as a periodic systems check for team sport athletes. 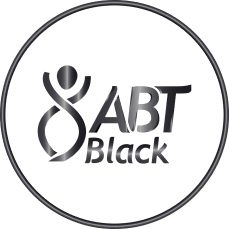 ABT is one of the most trusted blood testing service for professional and Olympic athletes. We go beyond autogenerated reports and provide tailored recommendations unique to each individual athlete. Our recommendations are based on ten years of data and analysis of athletes that have come through our system. THE MAGIC OF ABT STEMS FROM OUR UNIQUE TWO-STEP REVIEW PROCESS. Comparison of your test results with ideal ranges developed by ABT based on age, gender, and training attributes. Human expert review of current results, past results and Athlete Questionnaire, which contains questions targeted at identifying physiological variables unique to you. Although the athlete ideal ranges we developed after nearly a decade of research can be (and are) used by other blood testing services, matching numbers is only half of the equation to optimizing performance for an individual. So, what is the ABT Difference? We look beyond the numbers to customize recommendations unique to each individual athlete. Learn more about our science here.